The smart TV game has plenty of options, depending on your preference or brand loyalty. If you're a fan of Roku, then this deal might be of interest to you. Amazon has a certified refurbished Roku Ultra (2017) for just $64.99, a nice $35 off the $99.99 MSRP. Roku's 2017 Ultra supports 4K, HDR, and HD streaming. There are plenty of apps available, including the big ones like Netflix, YouTube, Hulu, and so on. The included remote can be programed to control your TV's power state and volume, and it also has the neat feature of supporting headphone plugin via the 3.5mm jack. According to the Amazon listing, Roku has certified each refurbished unit to look and act like a brand new one. You get the original accessories, plus a 90-day warranty. If you're looking to add some smarts to your current TV, or bury the built-in system as far from your sight as possible, this is a good option to consider. So it turns out that this deal is the opposite of good. According to Roku, the 2018 version of the Ultra will be on sale for half off, or $49.99, starting on November 22. Walmart is also getting in on this by offering the 2018 Ultra for $48. The gist of the story is that the deal we posted above is only a good option if you need a set-top box sometime between now and the 22nd. 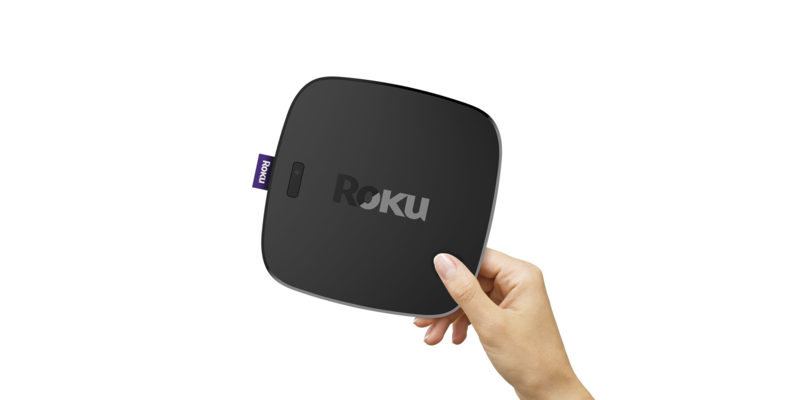 See the Roku source link below to see what else will be on sale for the holidays.